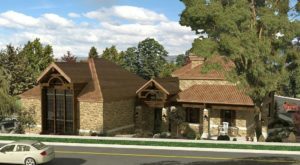 Love Utah? Get more stories delivered right to your email. 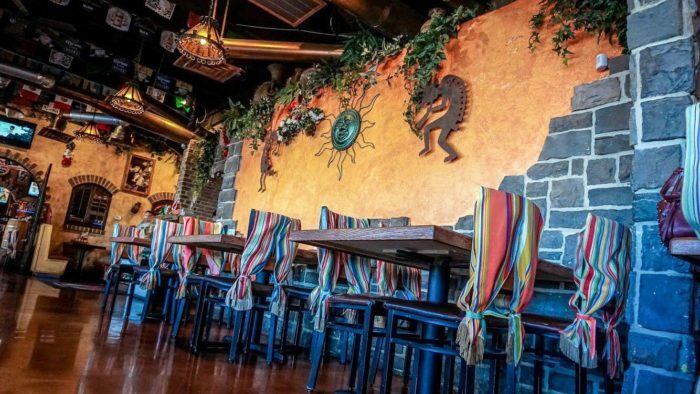 Walk right in for a warm welcome at El Paisa Grill. 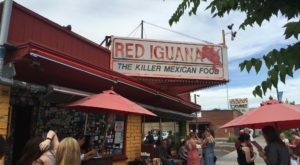 It's owned by the Orozco family, and they've brought all their family recipes right from Guadalajara to share with you. 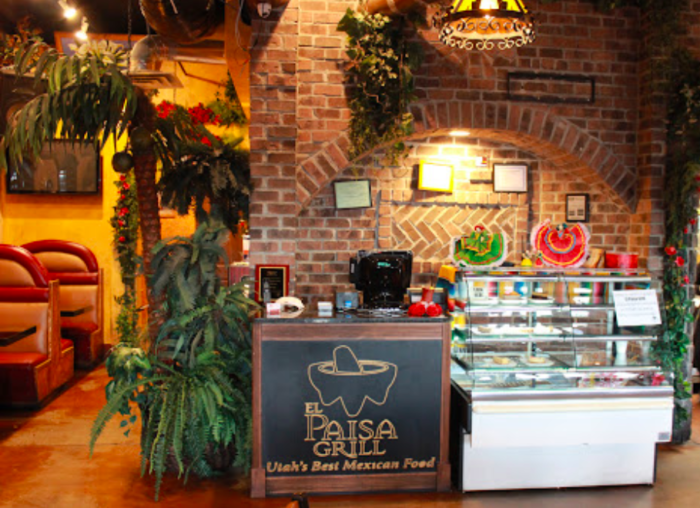 El Paisa Grill has two locations: 2126 3200 W., West Valley City, UT 84119, and 460 W. 12th St., Ogden, UT 84404. 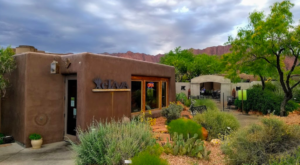 This restaurant might be located in a strip mall, but you'll be pleasantly surprised by its warm, rustic decor inside. 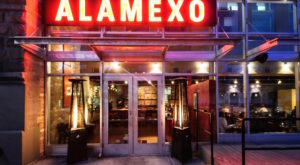 It offers intimate booths for two, huge tables for large gatherings with friends, and everything in between. 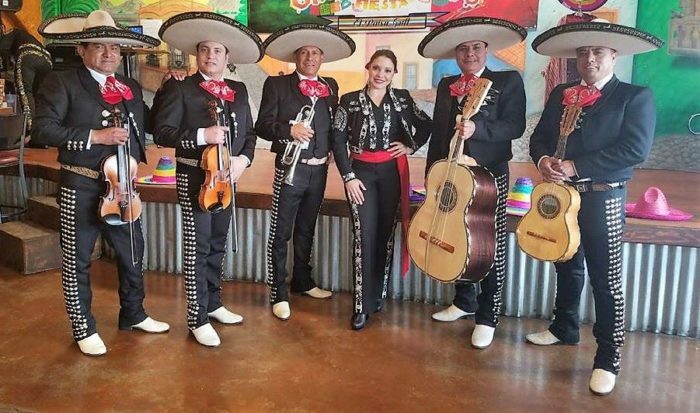 And you'll want to pop by when they've got the Mariachi band playing — these talented musicians really liven up your meal! 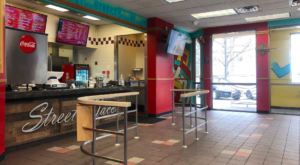 ...but you're definitely going to want to try the All You Can Eat Taco Bar. 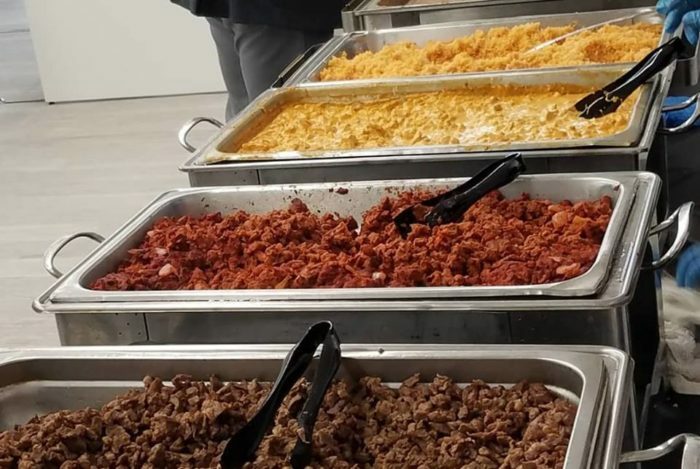 The taco bar is piled high with all kinds of meats, cheese, salsa, and fresh vegetables, and it's all-you-can-eat for lunch Monday through Friday from 11 a.m. to 2 p.m. for just $10.99, which includes a soda. Dine at the Taco Bar for dinner Monday through Friday from 5 p.m. to 10 p.m. for just $12.99. There are so many different choices that you'll definitely want to come back more than once, just so you can try everything. 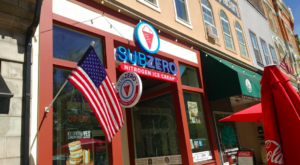 The friendly staff keeps everything well-stocked and clean, and the ingredients are high-quality and incredibly fresh. 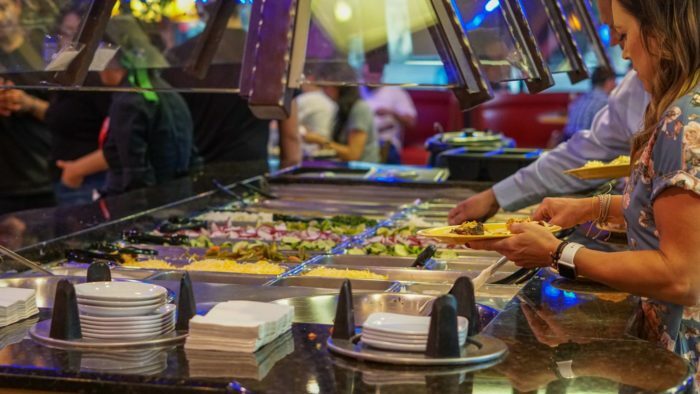 Design your own tacos over and over again — it's all you can eat, and the record for tacos consumed at once is well over 30. 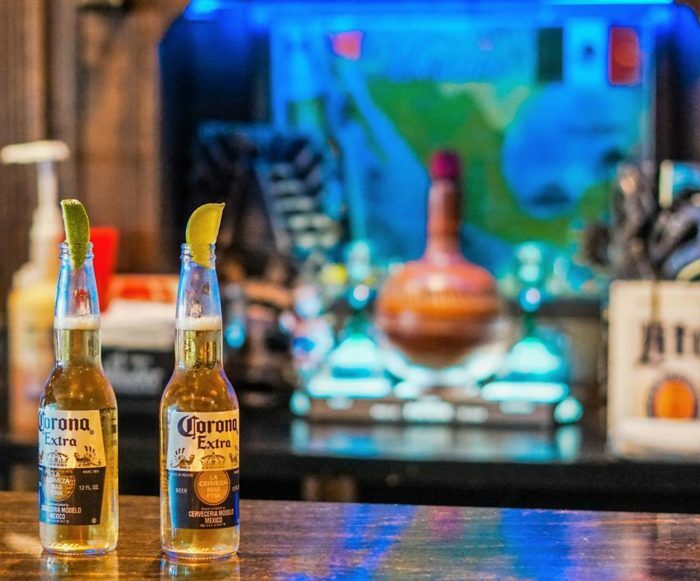 Pair your tacos with a couple of Coronas or other beers in bottles or on tap. 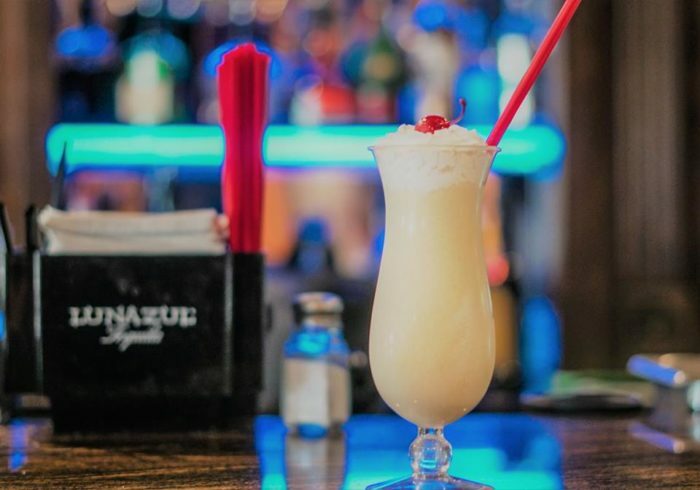 Or, indulge in a creamy, frosty margarita. Nothing makes a weeknight better! 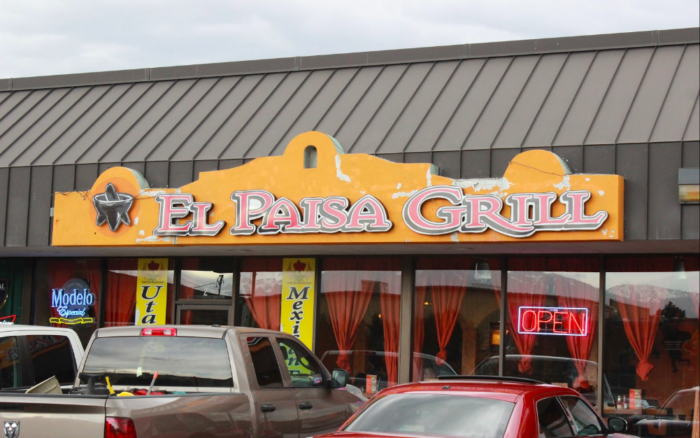 Some evenings at El Paisa Grill are busy, but it's well worth your wait. 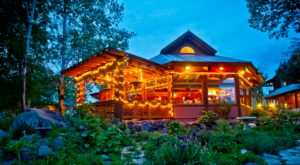 This is the perfect place to celebrate a special occasion... or just the end of a long workday. 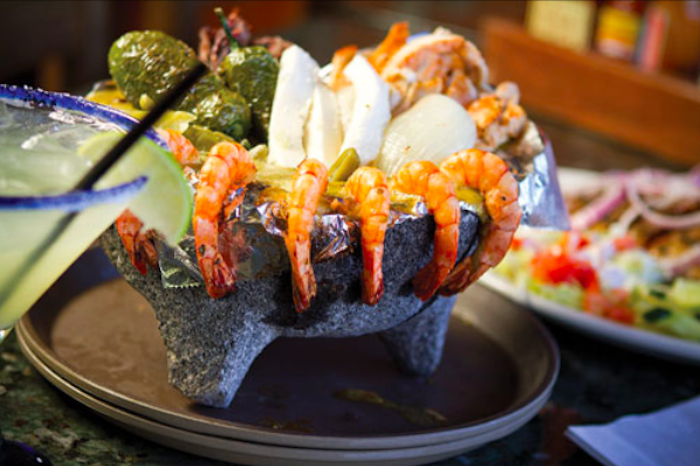 Visit El Paisa Grill to see why they've been a local favorite since 1999. 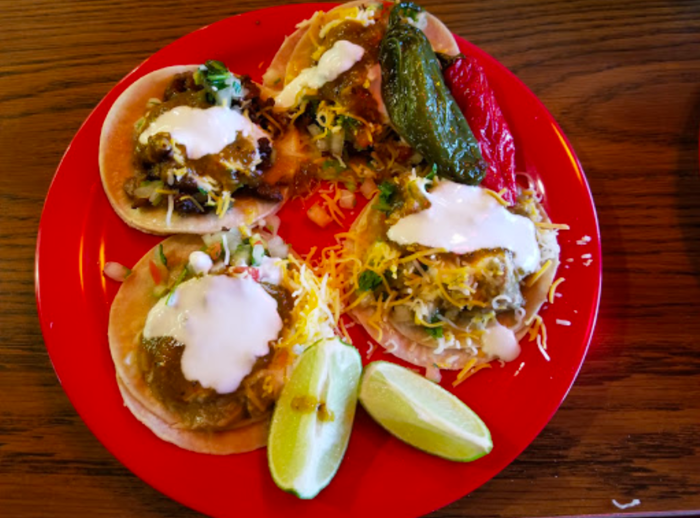 See the full menu at El Paisa Grill and learn more about this little restaurant on its website. 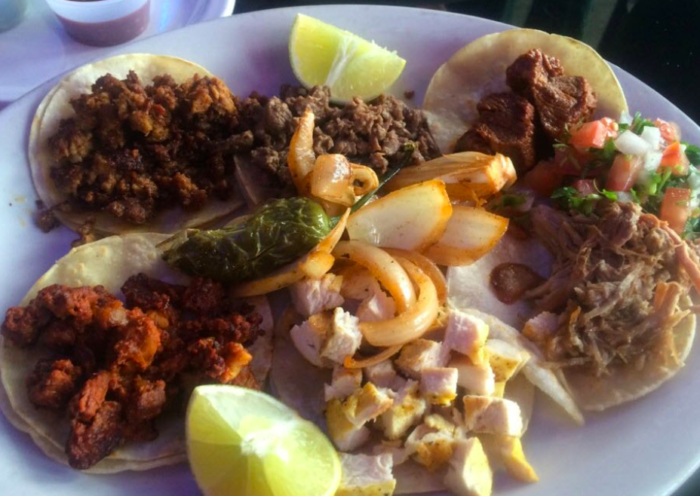 Have you tried the tacos at El Paisa Grill? 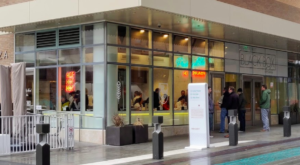 Tell us what you think of this place, and tag some friends to join you next time. 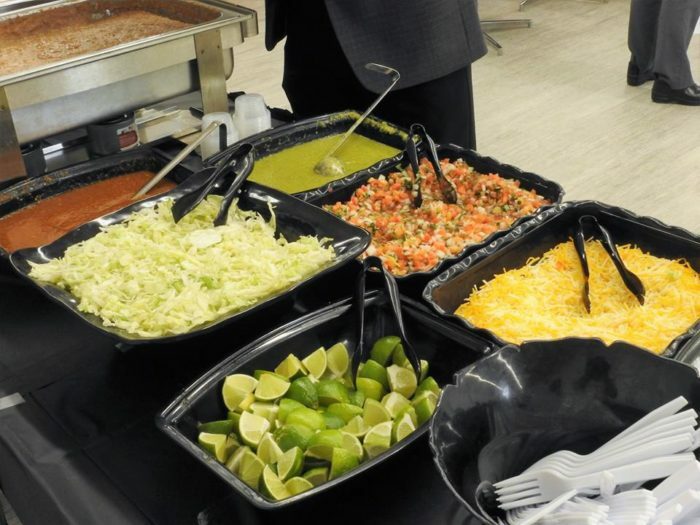 For more all-you-can-eat Mexican food, check out this Mexican food buffet. 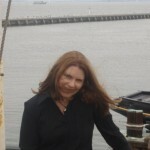 Writer, editor and researcher with a passion for exploring new places. Catherine loves local bookstores, independent films, and spending time with her family, including Gus the golden retriever, who is a very good boy.